bitihorn dri1 Jacket (M) is rated 4.8 out of 5 by 6. 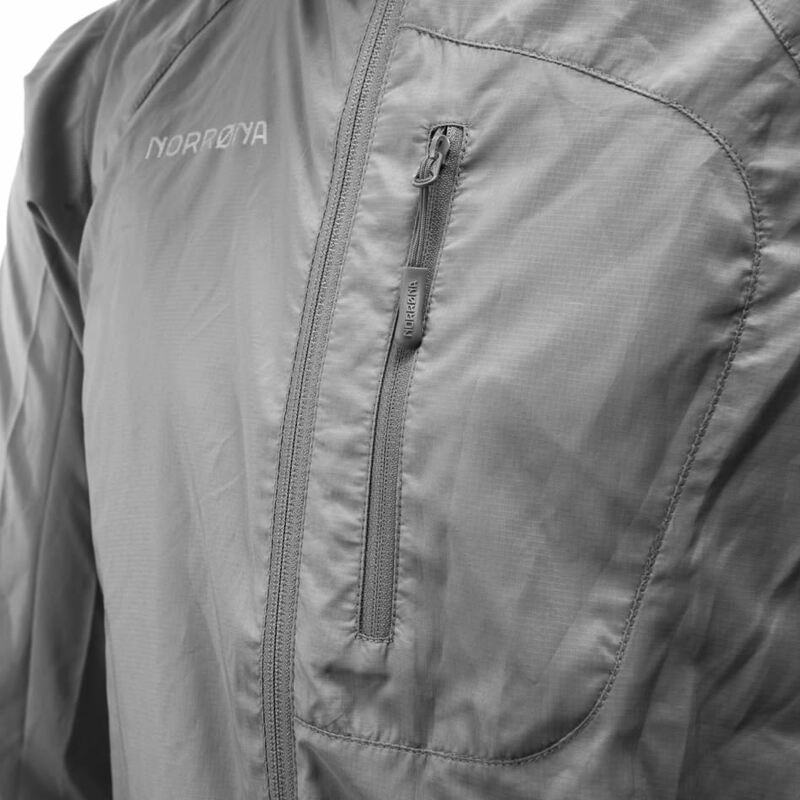 La nouvelle veste bitihorn dri1 est une veste imperméable et légère idéale pour la randonnée, la pratique du trail ou le cyclisme, confectionnée en fil texturé par fausse-torsion recyclé. Douce et confortable, la veste offre une sensation légère et aérienne mais assure également une bonne protection contre les intempéries. Elle est extra-compressible et facile à transporter, que vous soyez en plein trail ou en train de jogger en ville. D’autres caractéristiques comprennent des poignets élastiques, un ourlet ajustable léger, une petite poche sur la poitrine et une capuche avec réglage à une main. La coupe athlétique réduit le volume qui pourrait entraver votre mobilité. Connue parmi les employés comme le poncho protecteur ultime, cette veste constitue la couche extérieure parfaite à conserver dans votre pack quels que soient vos plans. Rated 5 out of 5 by Tusse from Easy to bring. Superb for every adventure. Easy to bring. Superb against water and wind. Perfect ventilation. Lite. Bought my first one 4 years ago and now got a new one. Will always have one in my pocket. Rated 5 out of 5 by Paski from Best light wind- and waterproof jacket Very light wind- and waterproof jacket that I use for spring skiing and freeriding. Rated 5 out of 5 by Fafa from Super coat for running and trail Ultra light, super color. Technical coat. Good protection against rain. Rated 5 out of 5 by Brendan from I love this jacket I've had three versions of this jacket (my dog chewed it up once, and I lost the second) and it's really nice. Very waterproof and breathable, but feels soft and light and doesn't have that plastic-y feel of lots of water jackets. Rated 4 out of 5 by Lev. from Light, compact, comfortable, but lacks some durability This jacket was my first Norrona product back in 2011 and I've been using it for hiking & mountain biking mostly. 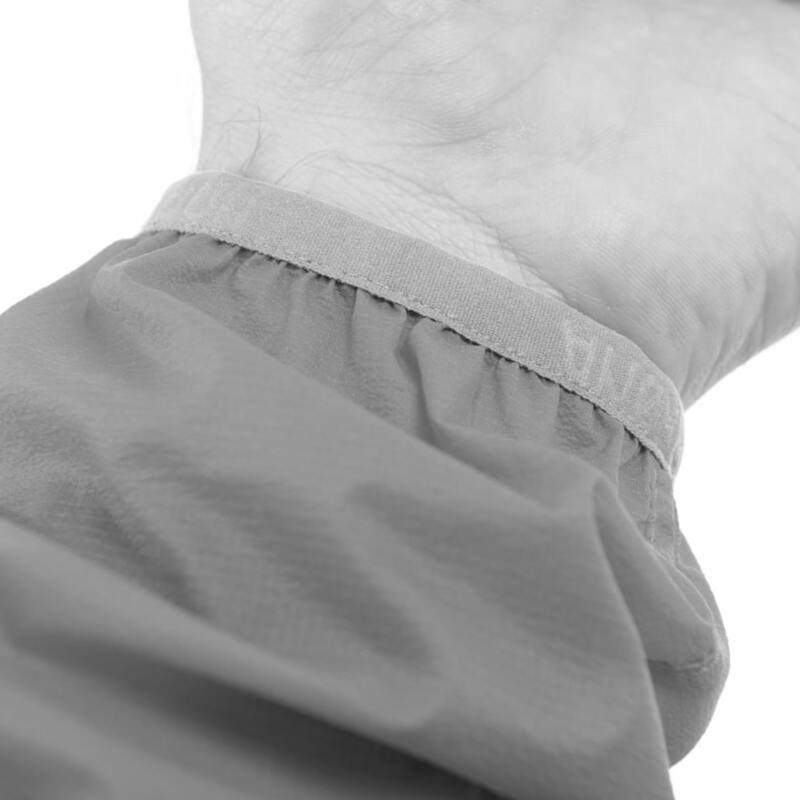 On the pro sides it is super light and compact, breath nicely and protects from the wind and rain as promised. 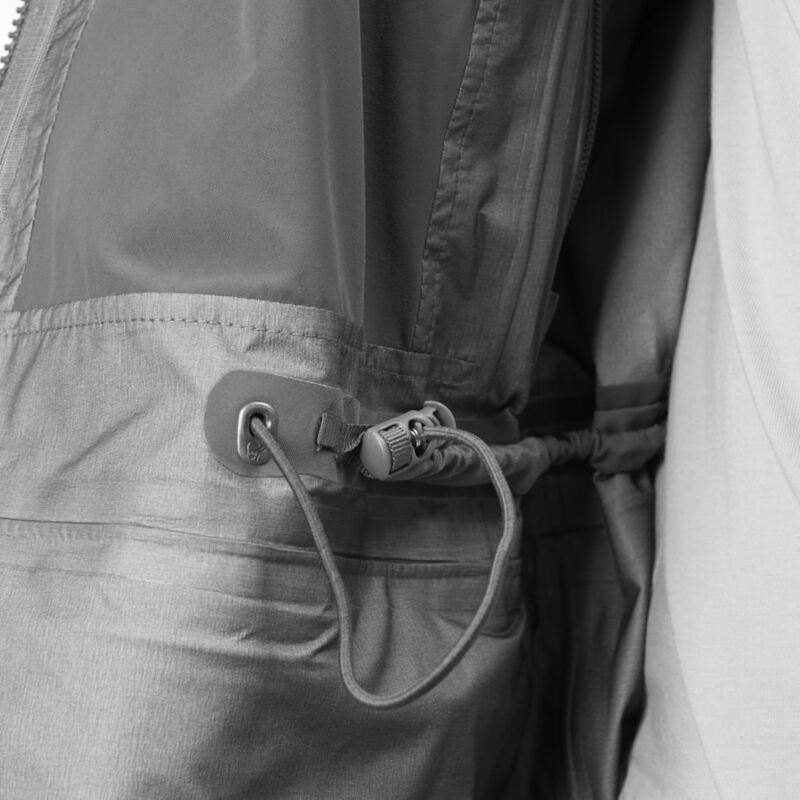 Zippers are light and provide extra ventilation where necessary. The negative part of it is durability: material at the shoulders was worn-out so badly because of the backpacks to the end of 3rd season (Oh, those shaky trails!). First it started to "leak" when it was raining, later membrane completely separated from the base and started to rip off, so the jacket was thrown away at the end of 4th season with no chances for repair. In general, the jacket i good, if it would be used without backpack and packed gently. So, I would not recommend it for MTB or ski-tour, but rather go for more more durable alternative. Rated 5 out of 5 by rohrski85 from lightweight, looks good and protects you from the wind/rain This product is always in my biking, hiking, climbing bag - it´s just a perfect super lightweight top layer, who protects you from the wind, rain, fog... I also love the cut and the longer arms and ventilation is key on that product! Does this jacket have pit zips? The description does not list this feature, but the photo of the green jacket appears to have them. Do any of the bitihorn dri or goretex jackets have pit zips? And do any of them have a packable pocket? Hi, how does the current dri1 jacket compare to the shakedry and dri3 Bitihorn jackets? All say athletic fit but from the pictures it seems that the shakedry is a bit tighter. My 2013 bitihorn dri1 jacket (#1225) has a very loose fit. Thanks!